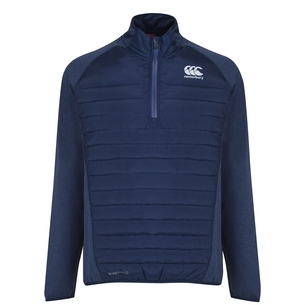 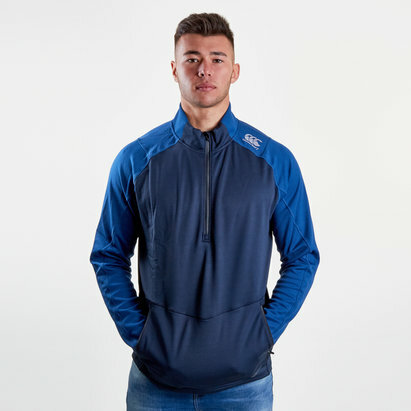 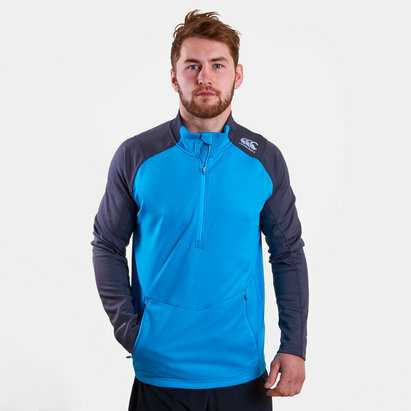 Ready to pull on and make sure performance doesn't drop with the temperature comes this, Canterbury Thermoreg Spacer 1/4 Zip Fleece Run Training Top in Navy. 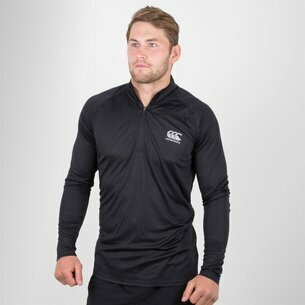 With a 1/4 zip and two zip secured pockets, you can easily stay comfortable and keep all your training essentials on you. 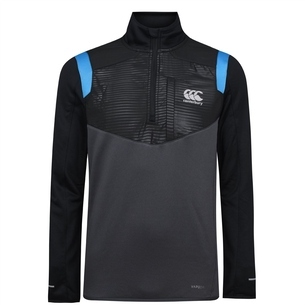 Another feature of this top is the reflective components enabling the wearer to be seen in low light conditions. 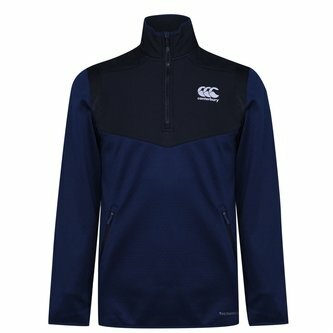 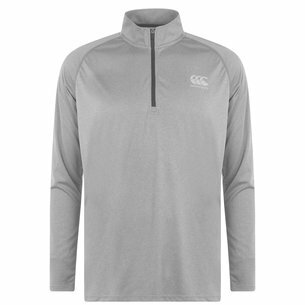 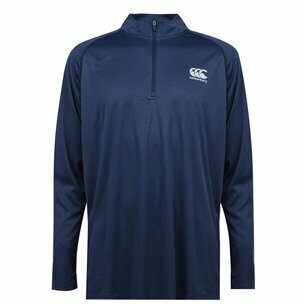 For a top that performs at the highest level, pull on this Canterbury Thermoreg Spacer 1/4 Zip Fleece Run Training Top.